Payment SolutionThe easiest way to accept online payments. 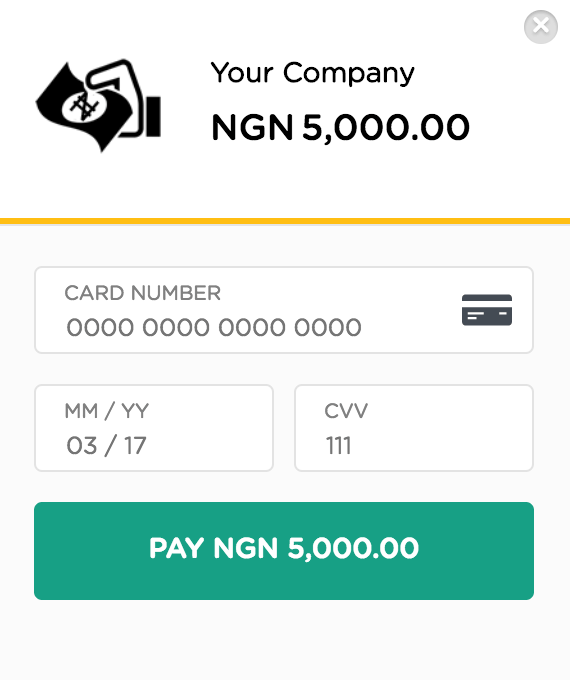 We built a payment solution to give you the ability to receive online payment on your website hosted with us, securely and effecively using our in-house technology. We also provide modules and plugins for your prefered ecommerce applications. Mastercard and Visa cards accepted. Direct payout to your bank. Easy integration with any websites. Hosted on the same servers we use and trust. Available to websites hosted with us only. Start accepting payment on your website today.